If you work and can’t take classes during the week, here is your chance to take one of our most popular quilt classes on Saturdays. 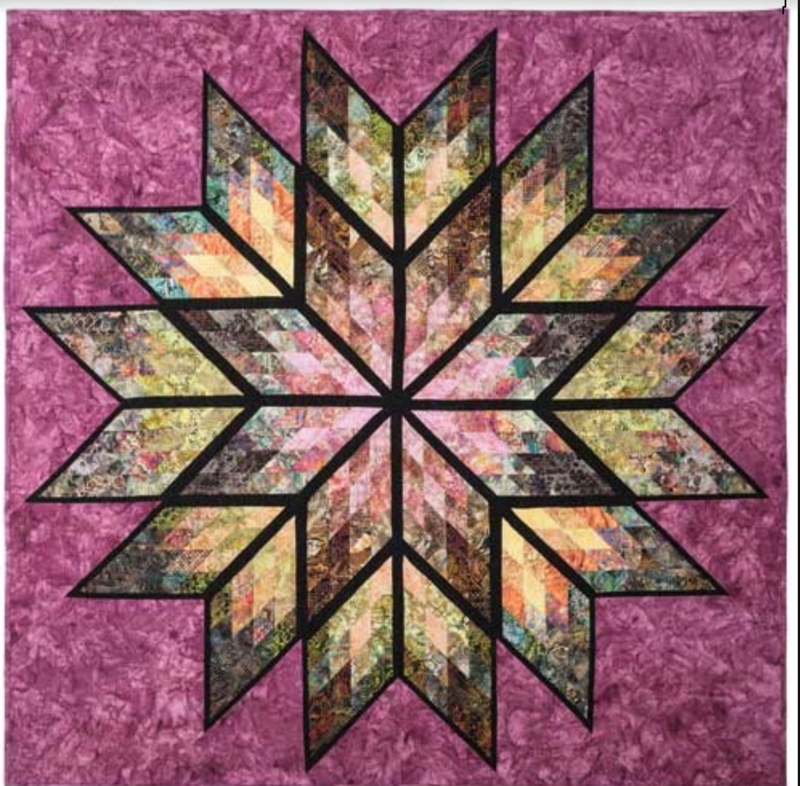 This dramatic quilt is made using the Judy Niemeyer paper piecing technique. In this class, you will learn Judy’s technique for creating beautiful paper pieced projects after which you will have the confidence to tackle one of her more challenging patterns.